Its official! 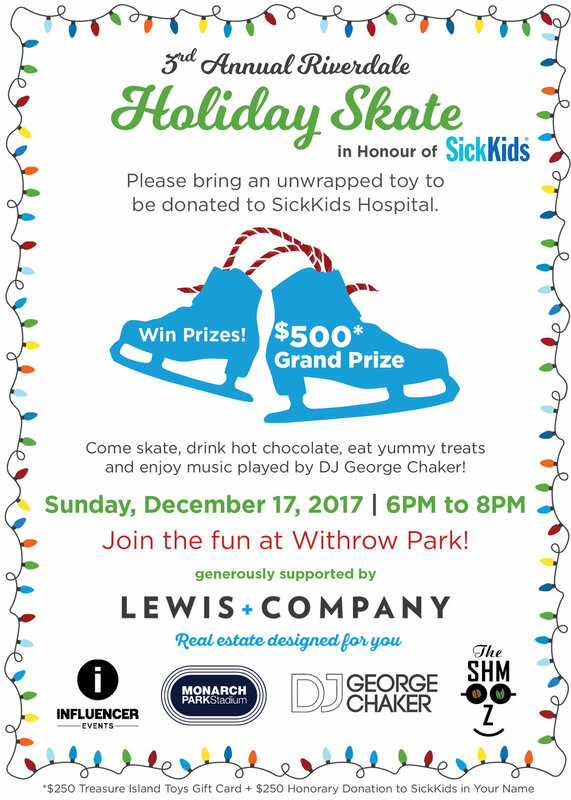 The grand opening of our beloved Withrow Park skating rink! January 26th, 2019 11-1 p.m.